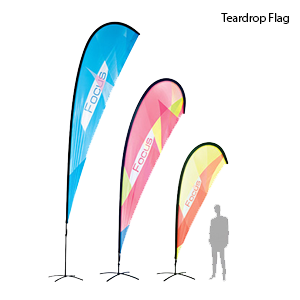 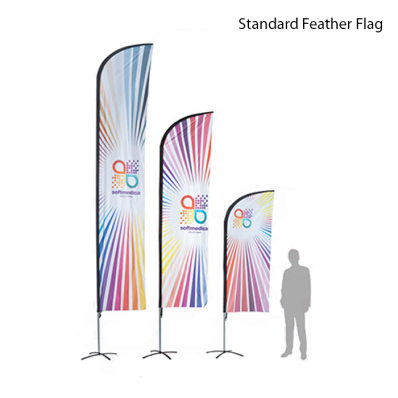 Our high quality digitally printed feather flags are ideal for a wide range of temporary advertising. 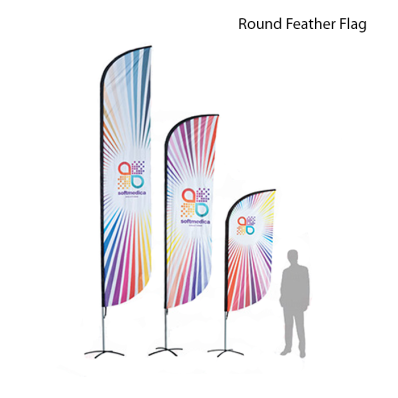 Available as single or double sided these eye-catching flags can help your message and/ or branding stand out in a unique way. 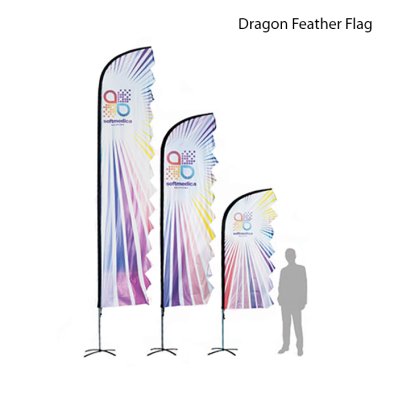 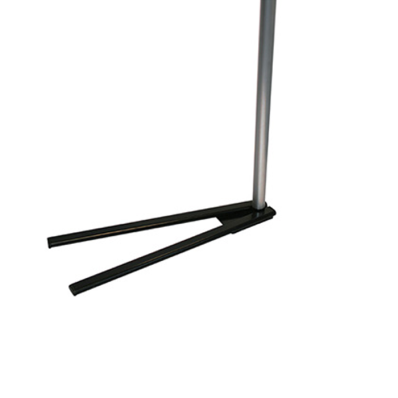 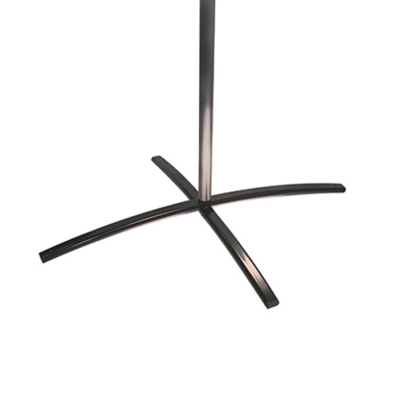 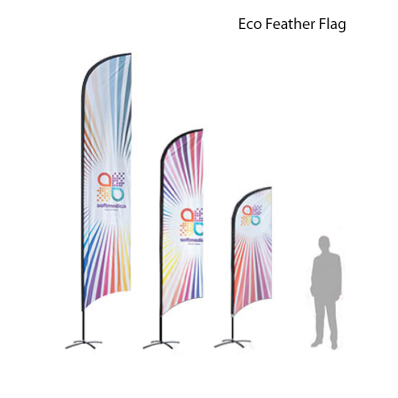 Suitable for internal and external uses with a choice of bases our feather flags are ideal for use on forecourts, schools, events and local attractions.